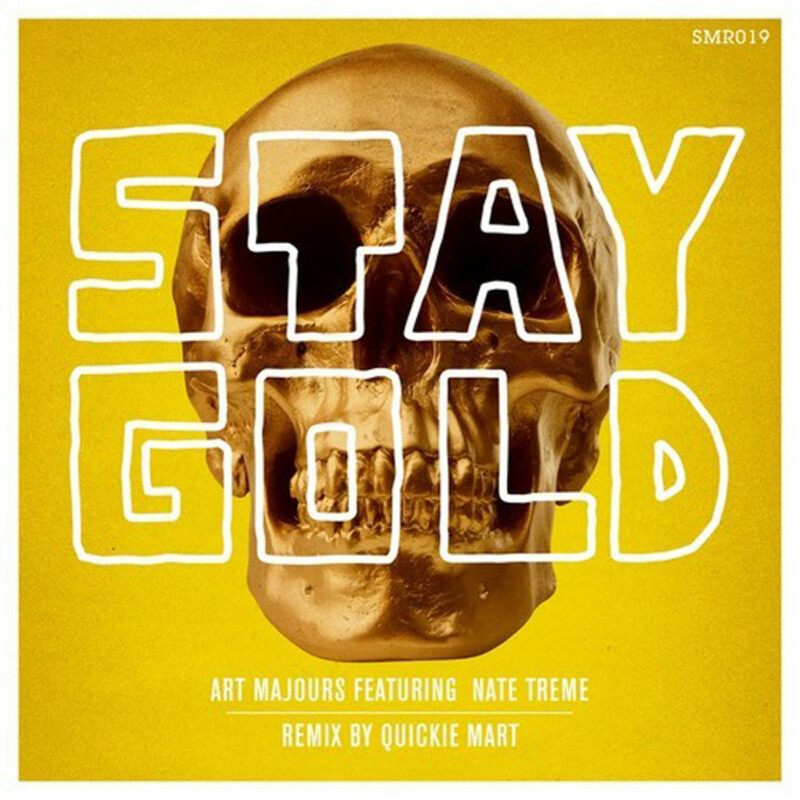 Louisiana electronic duo, Art Majours, gets a trap make-over of their new single "Stay Gold" by colleague, Quickie Mart. If you enjoy hip-hop and sub -shaking bass, this track is right up your alley. Quickie Mart successfully in combines a hip-hop hook with a gnarly, make-your-booty-bounce trap beat. 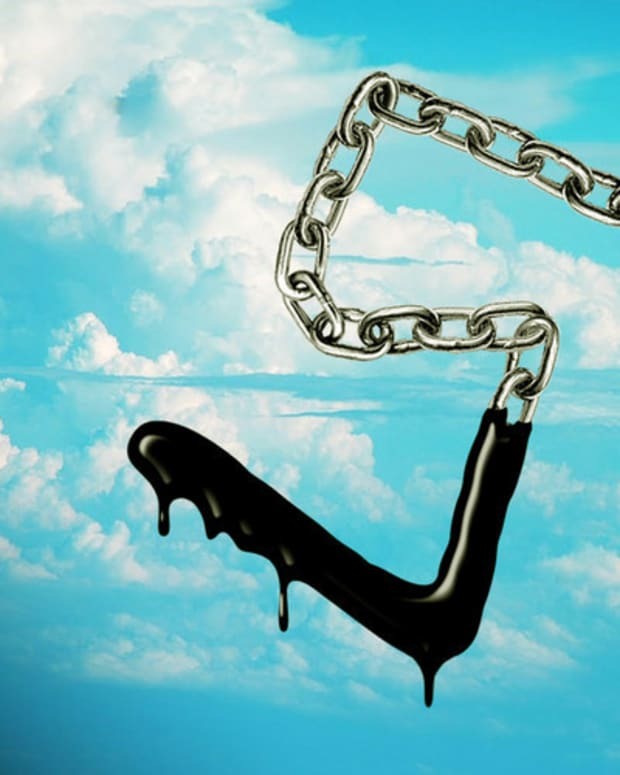 MAGNETIC RECOMMENDS: Free Download- RL Grime "Because Of U"